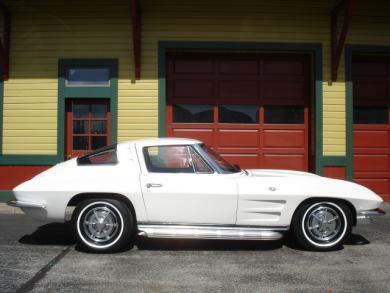 This 1963 Corvette Split Window a great running car. The paint on this car is not in excellent shape and will need to be painted. The interior is in great shape as well as the frame. The engine is not the original engine.